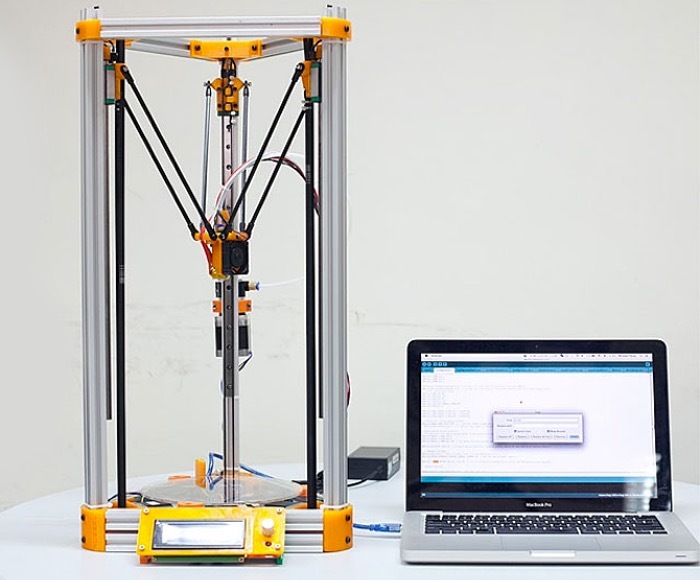 The SmartrapCore is an open source 3D printer. 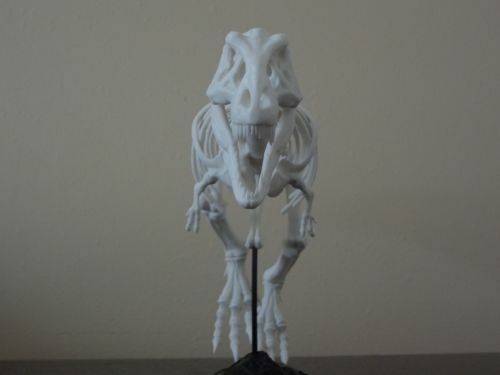 It is easy to build and produces quality prints. 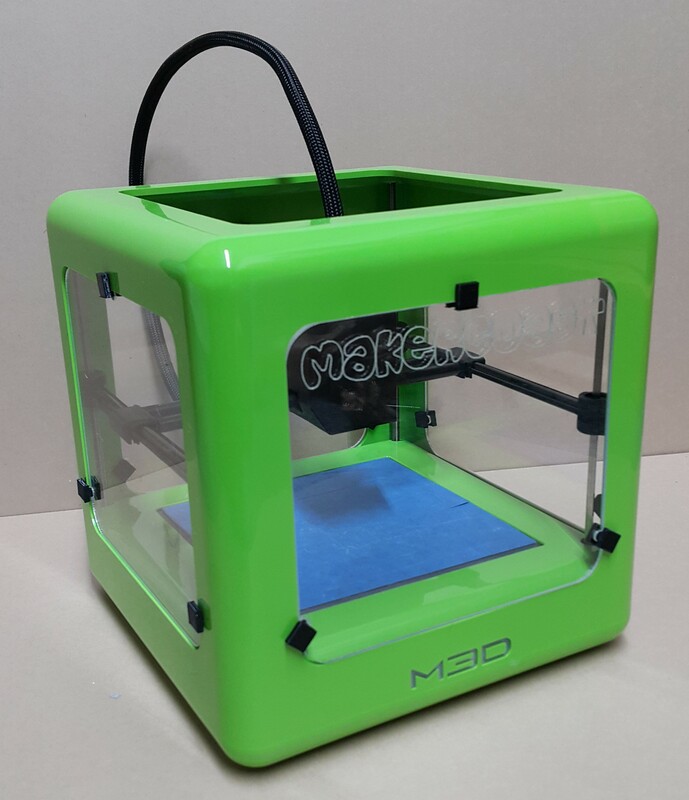 it is adaptable to fit any needs and can be customized to order. 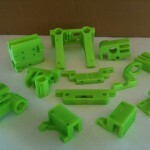 High quality 3D Printed Parts! They require minimal to no clean up! Parts fit solid and snug. 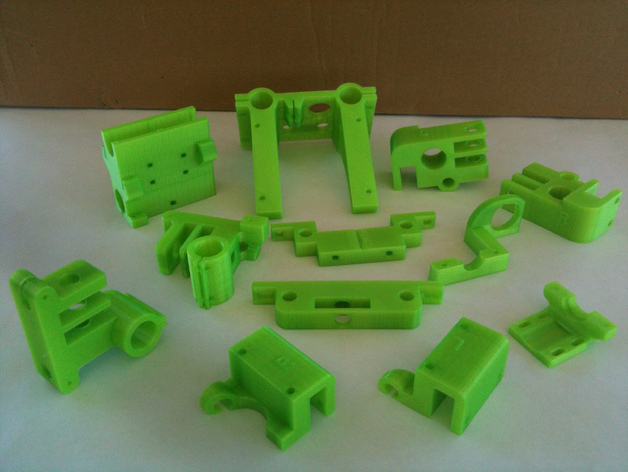 Parts printed in ABS or PLA at 200 micron layer height (0.20mm) with 33% infill and three external parameters. 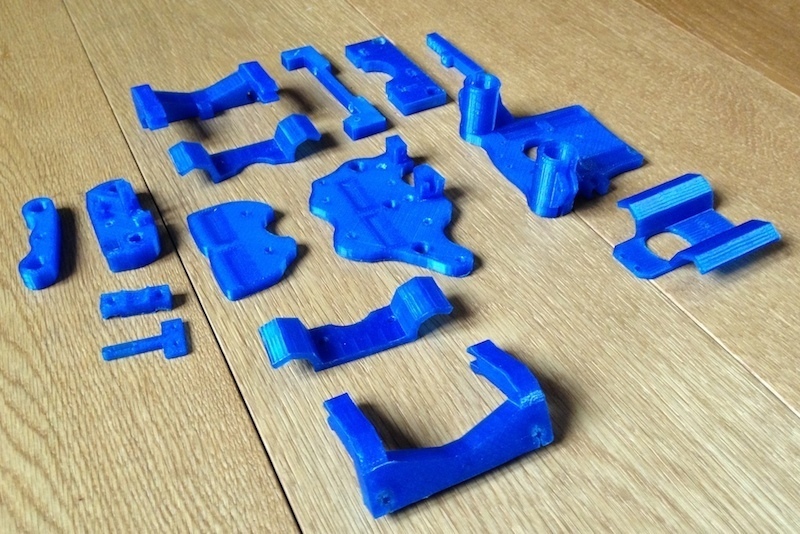 This kit only includes the plastic parts for a SmartrapCore 3D printer.